Download these free solar energy resource guides to learn more about residential and commercial solar for Nova Scotia. As a leading solar energy installer in Nova Scotia, Aztek Solar has helped countless homes convert to total solar using Solar PV technology - a very efficient grid-tied system. Farms and commercial enterprises recognize the value of harnessing the sun's energy to provide indoor heat and a steady supply of domestic hot water. Interested in learning more about photovoltaic systems? 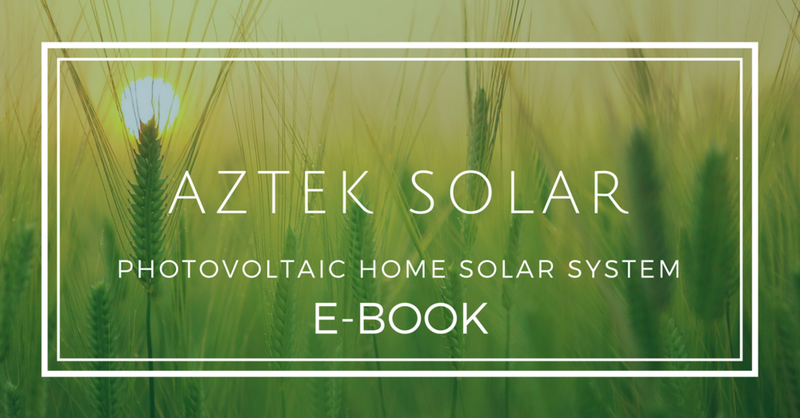 Download our complimentary e-book, and increase your knowledge about residential solar pv systems. Interested in learning more about heating your swimming pool with a solar energy system? 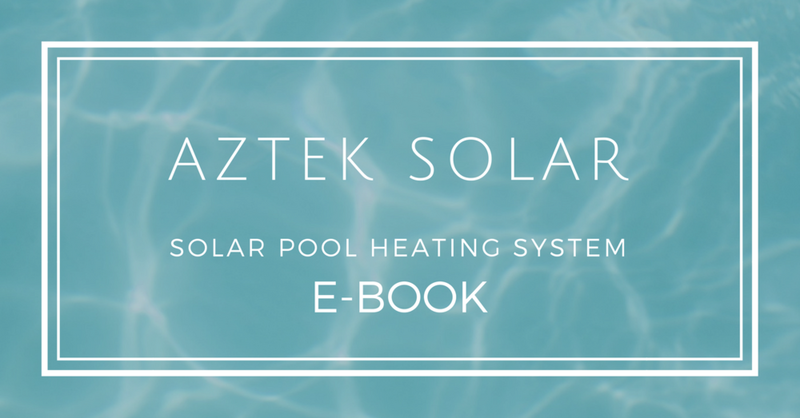 Download our complimentary e-book, and increase your knowledge about solar pool heating systems. 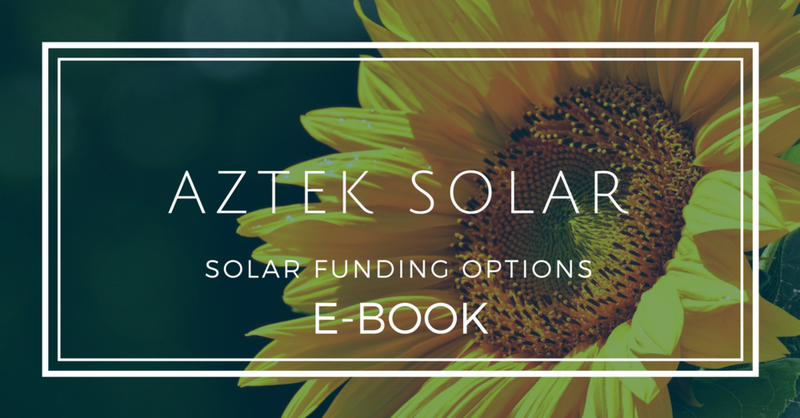 Interested in learning more about currently available solar energy funding options? Download our complimentary e-book, and increase your knowledge about funding options within reach.